The tournament will be held at Balfour Collegiate in Regina. Registration fee: is $50 for all events. Spectators: $5 with 12+under free. 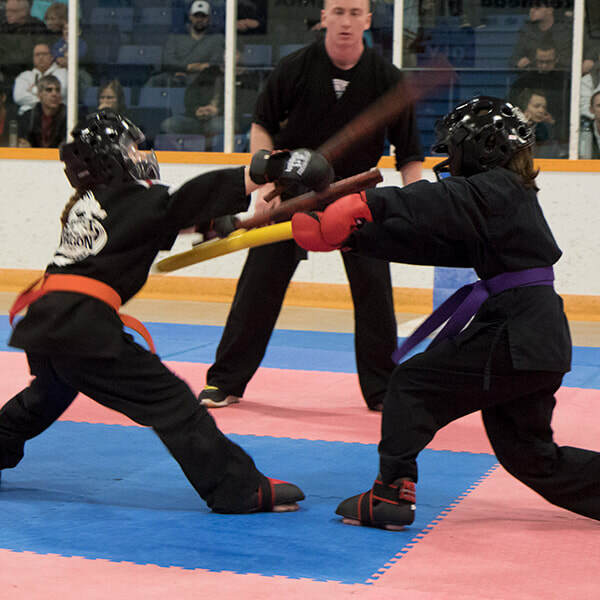 Divisions include Point Sparring, Forms, Weapons Forms and Weapons Sparring. Trophies will be awarded for 1st through 3rd place. 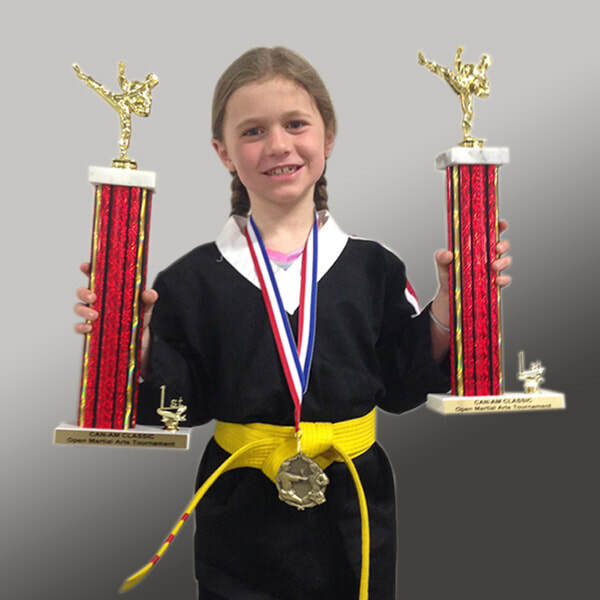 All Youth Point sparring divisions will guarantee 2 fights per athletes with an A and B side. Only athletes placing on the A side are awarded points towards the SMAA provincials. 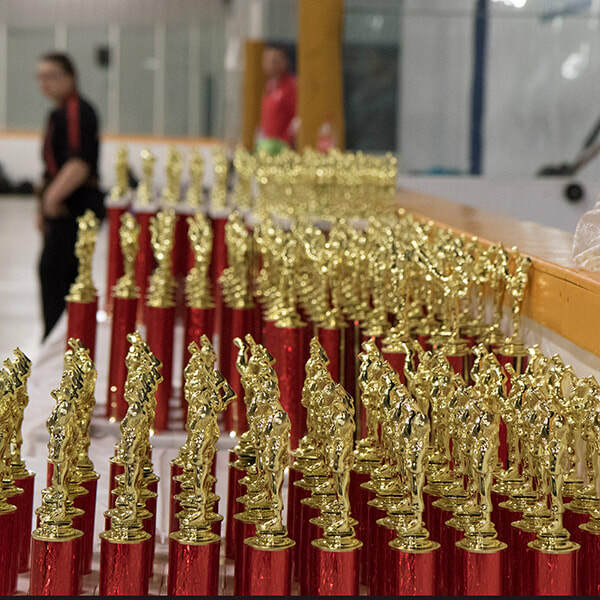 The Can-Am Classic is the first tournament of the upcoming 2019-20 Tournament season and points awarded will go towards the 2020 Provincial Championships. We look forward to seeing you there and towards a great day of Martial Arts Competition and Sportsmanship.